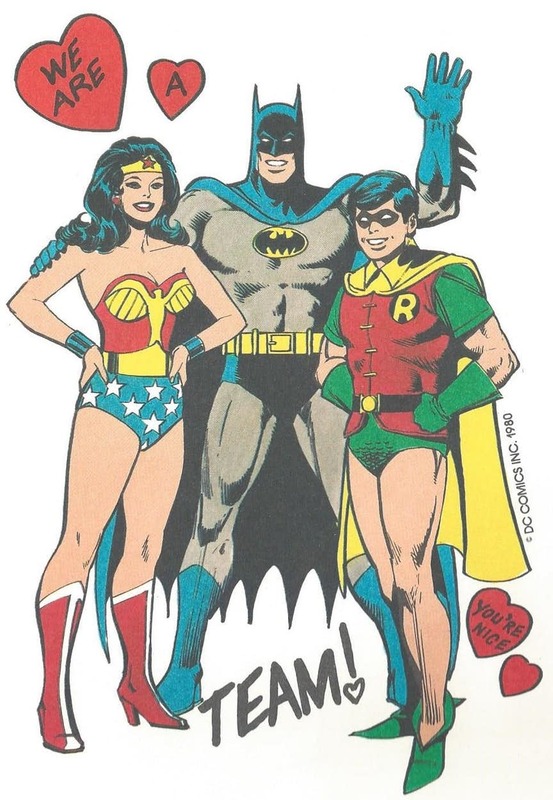 Those were early days of comic books when Batman debuted in 1939 and Wonder Woman also didn’t have to wait before debuting in 1941. 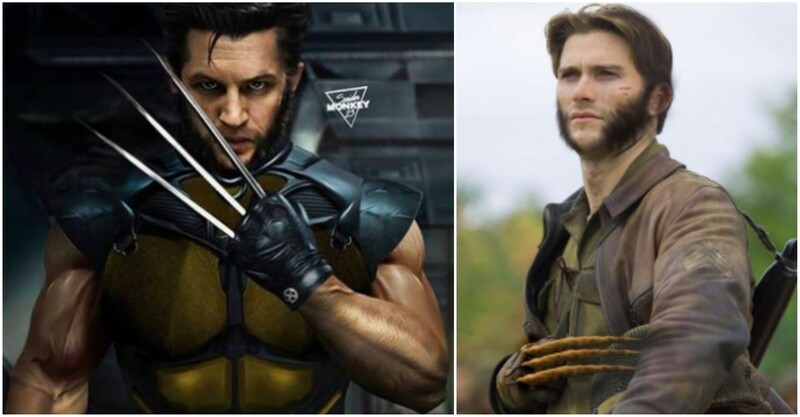 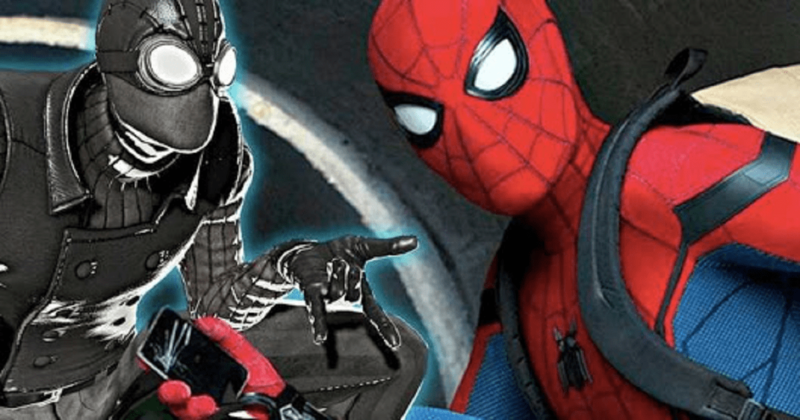 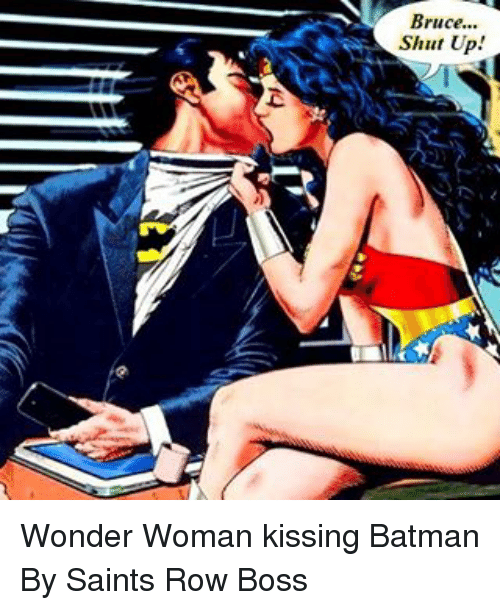 So we can say that these two have been waltzing around the comic books since the primitive days of the medium. 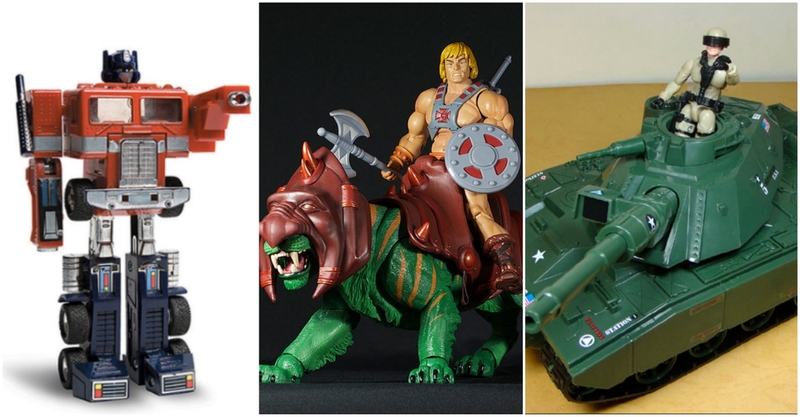 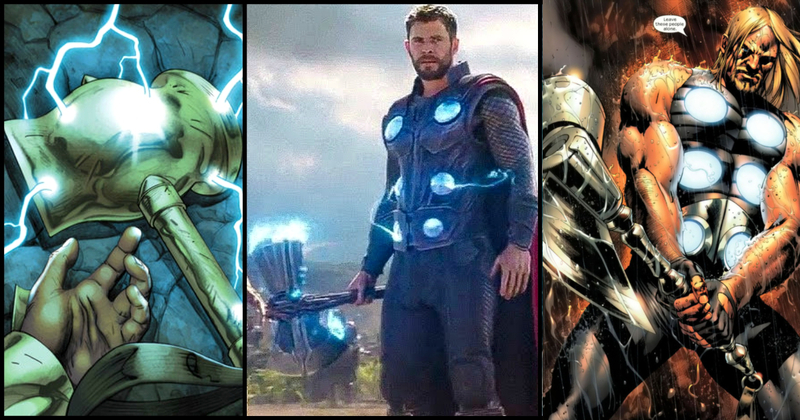 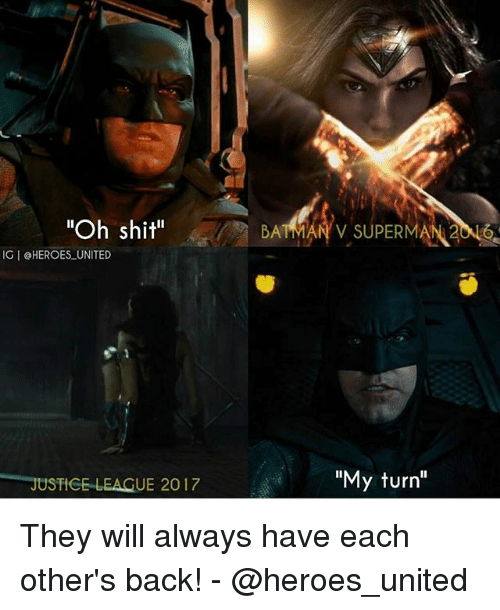 Among the top trinity, these two are the opposite angles of a triangle that enjoy a complicated relationship which exerts itself against its own existence, causing discomfort as well as excitement. 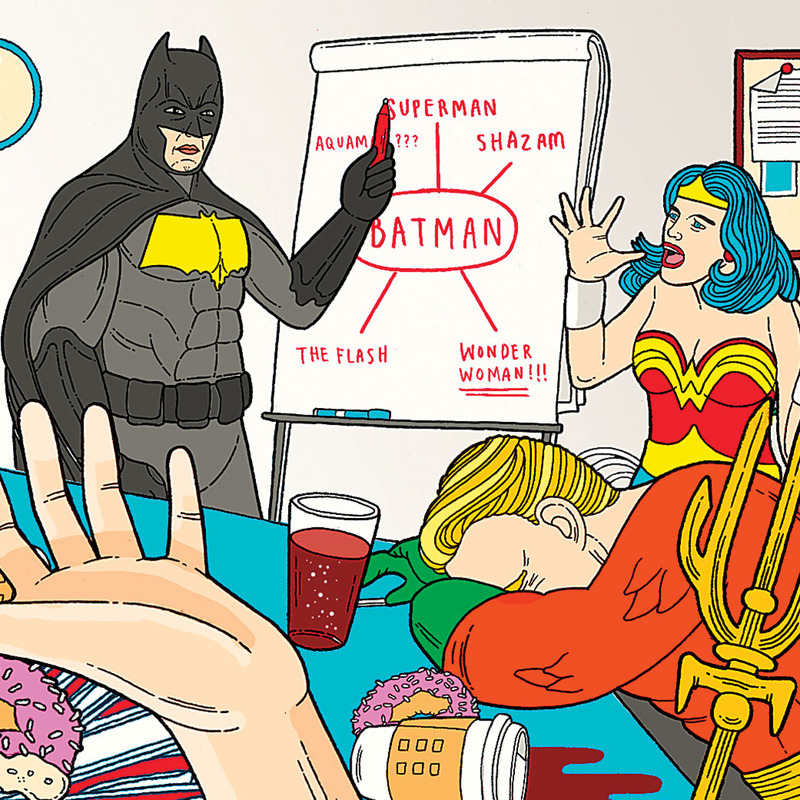 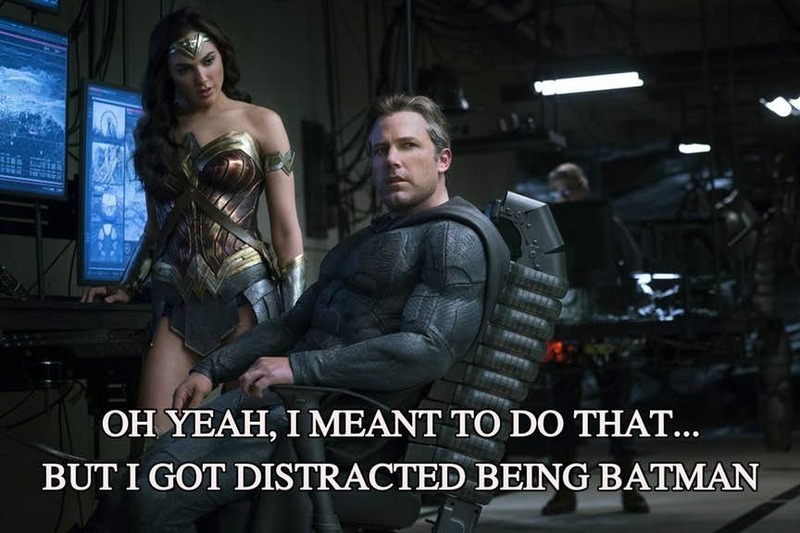 This nervous excitement can be seen in their work, whether it be as Justice League members or partners in any other missions or their individual lives, their love life or the friend-circle. 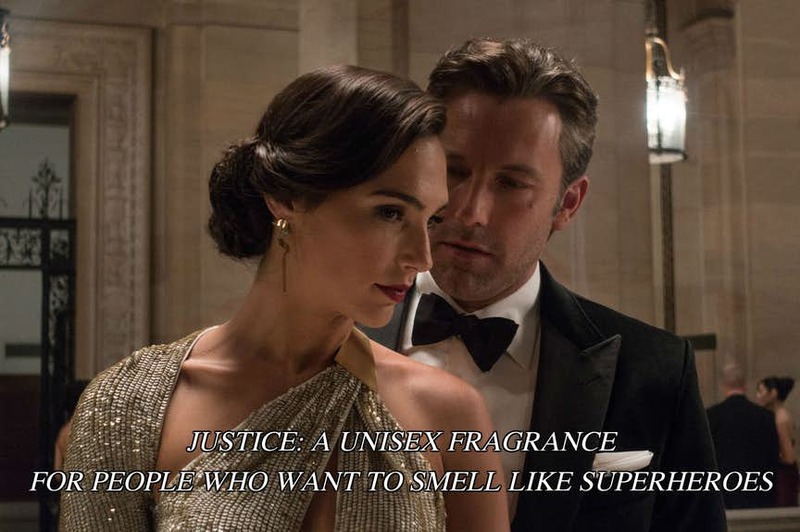 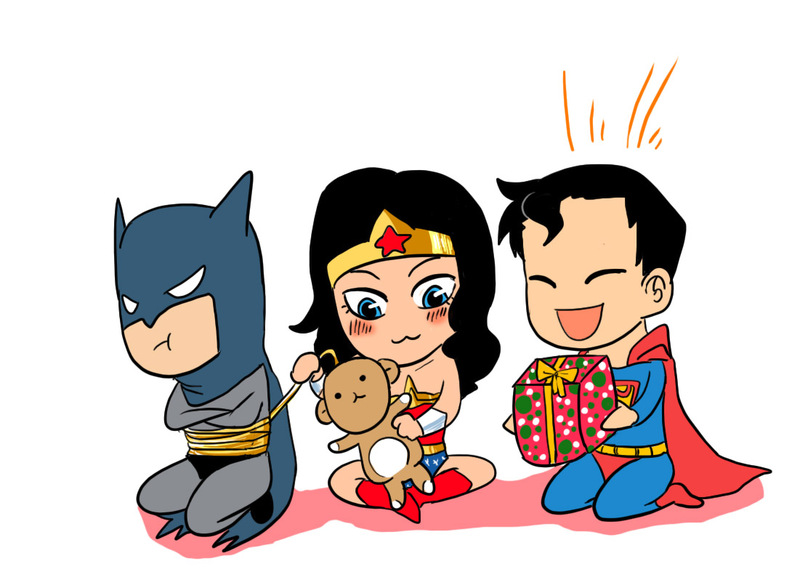 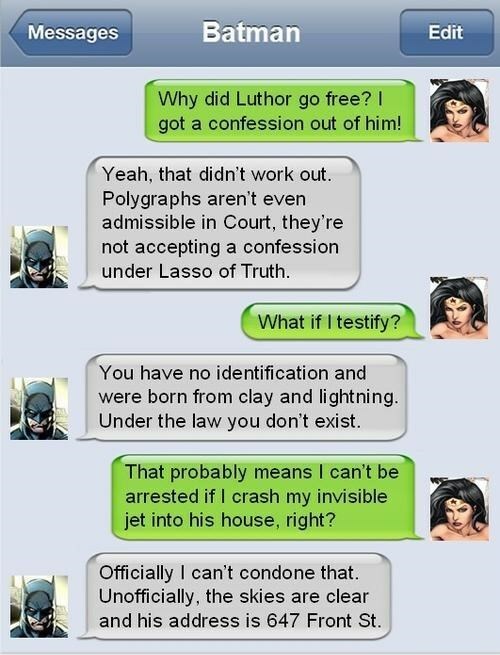 Bruce Wayne was brought up like a wealthy kid, and Diana of Themyscira had a very different upbringing as well as the worldview, but, they both fight for the same causes. 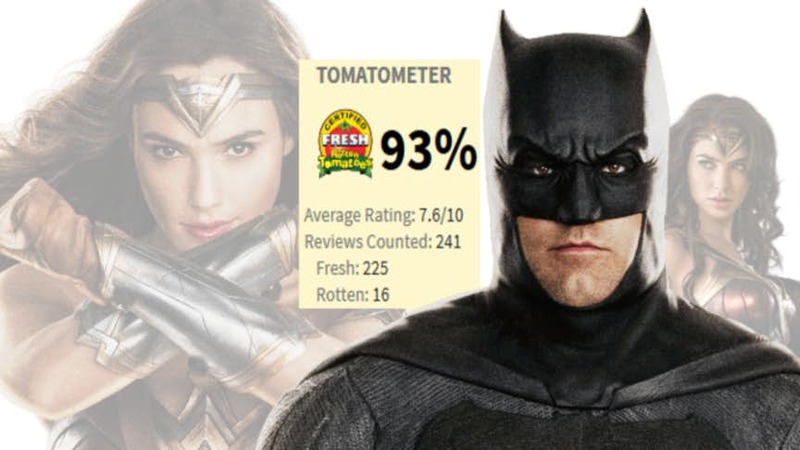 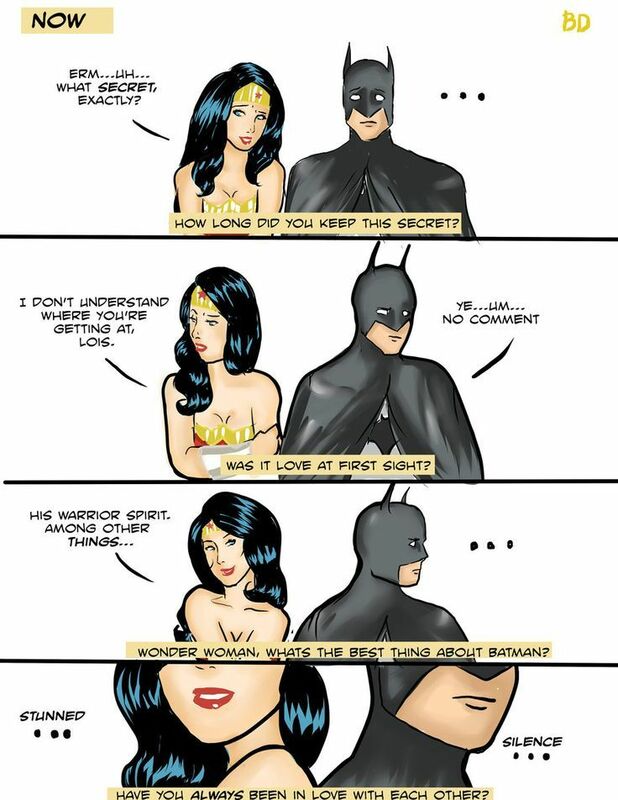 Batman uses fear and anger to deliver his vigilante justice, and that’s contradictory to Wonder Woman’s touch of hope and peace.Romantically, they are such a fascinating couple, teasing with the treacherous and forbidden love. 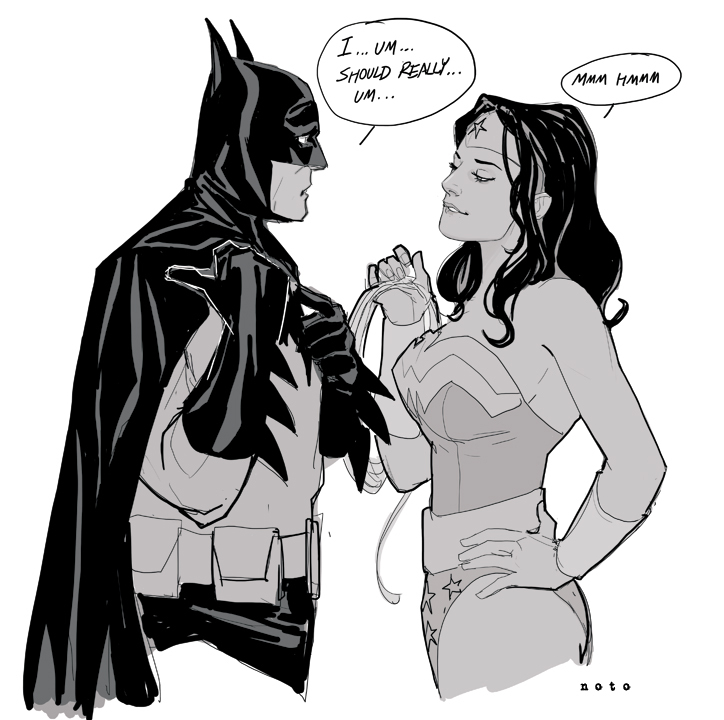 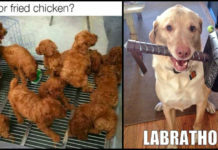 They are vastly different from each other and always struggle to communicate their emotions to the other. 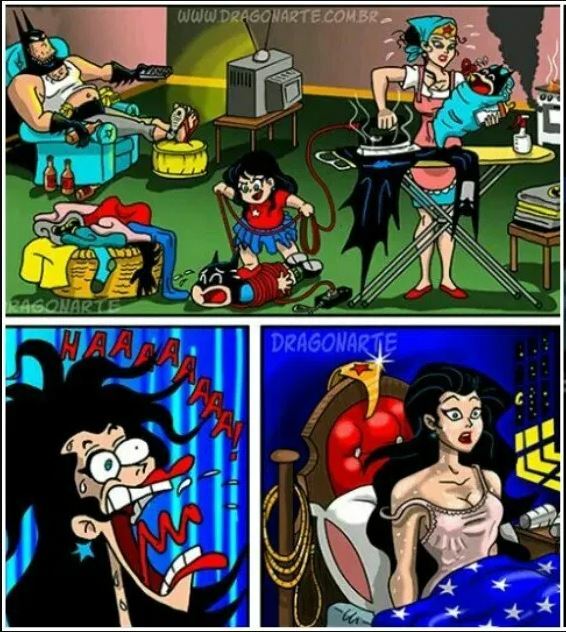 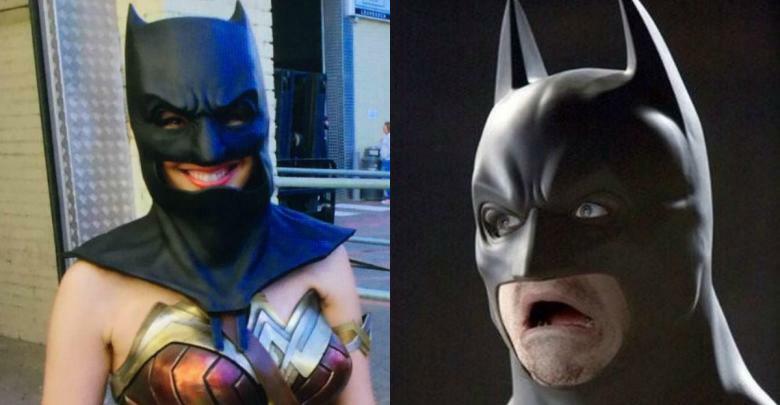 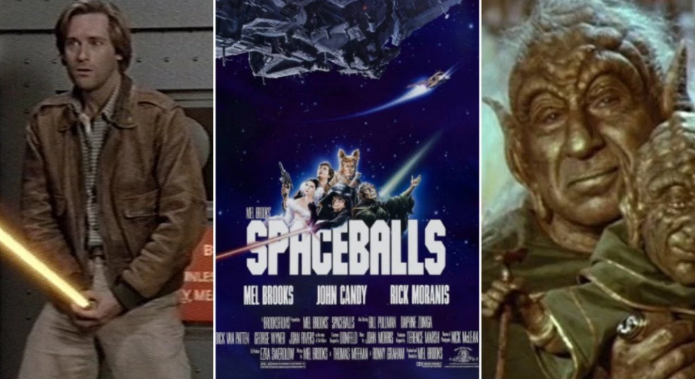 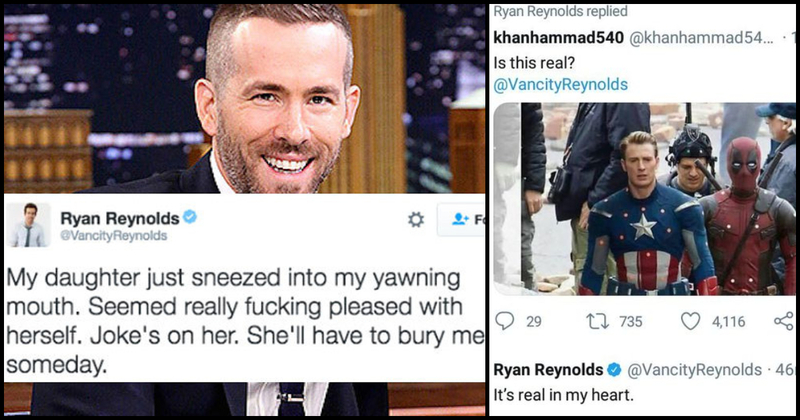 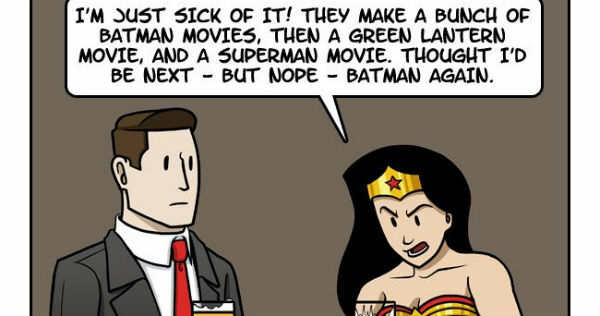 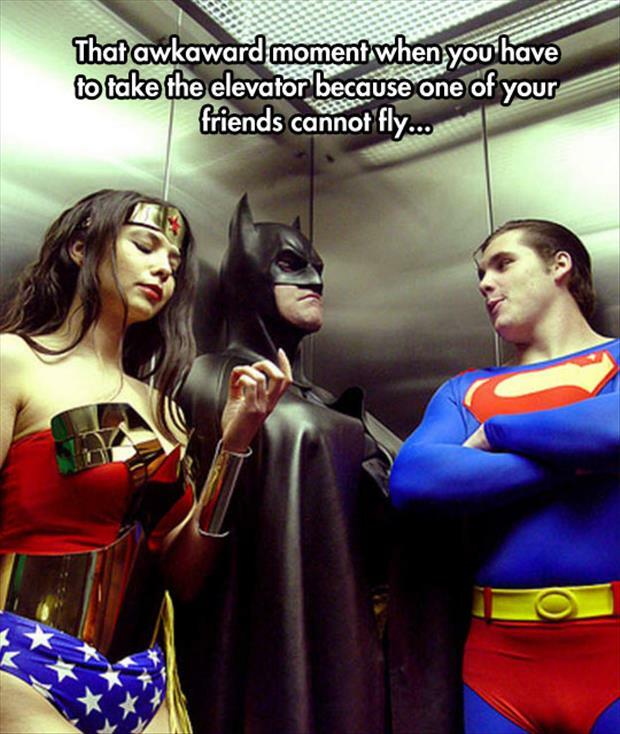 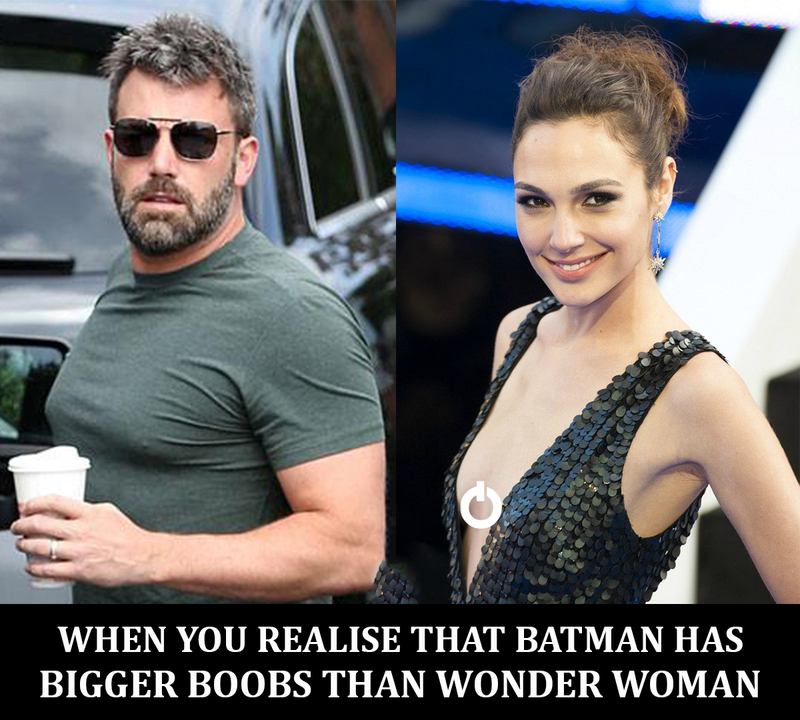 Yet, they are heroes, and here we present to you these 39 hilarious Batman and Wonder Woman memes! 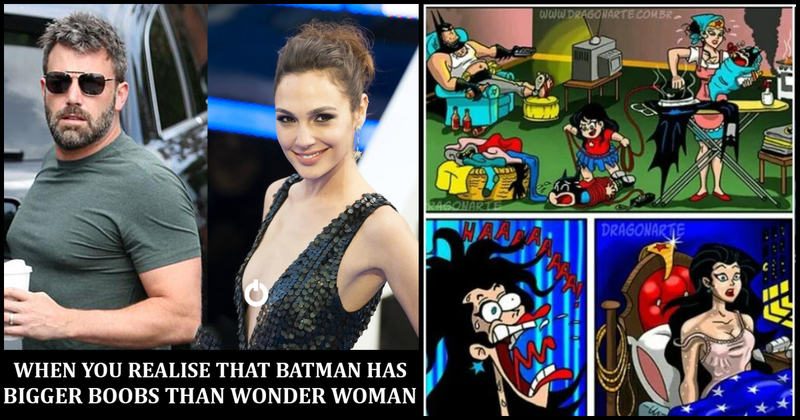 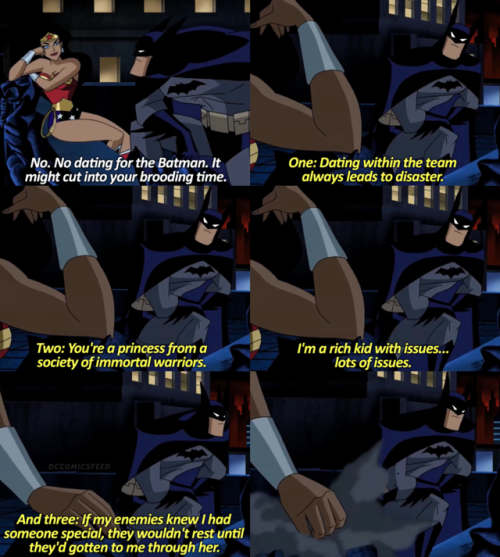 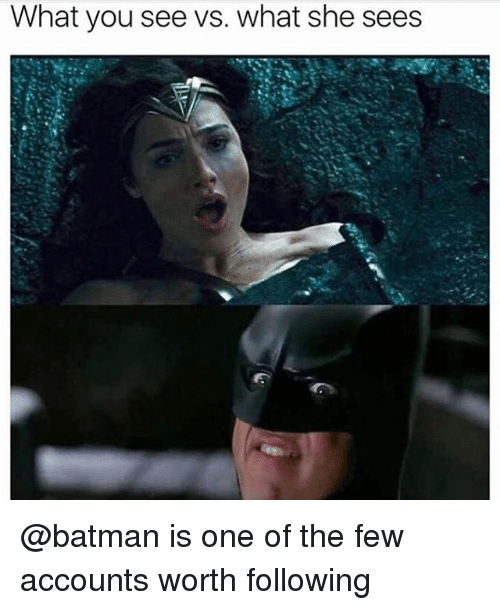 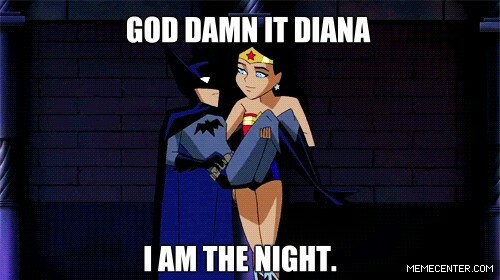 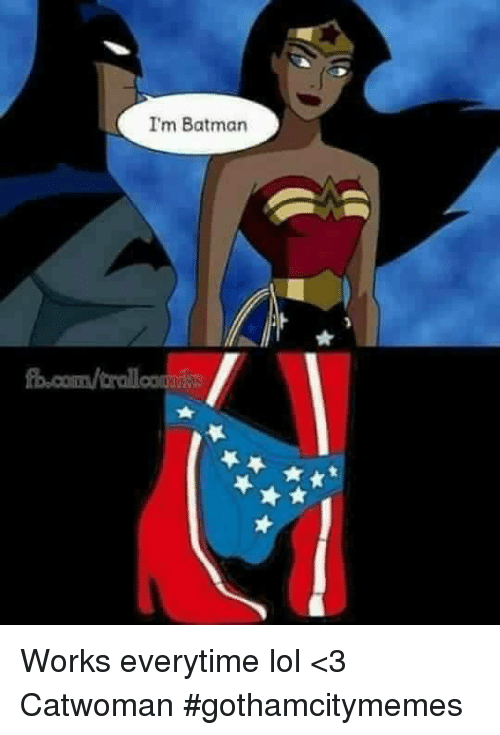 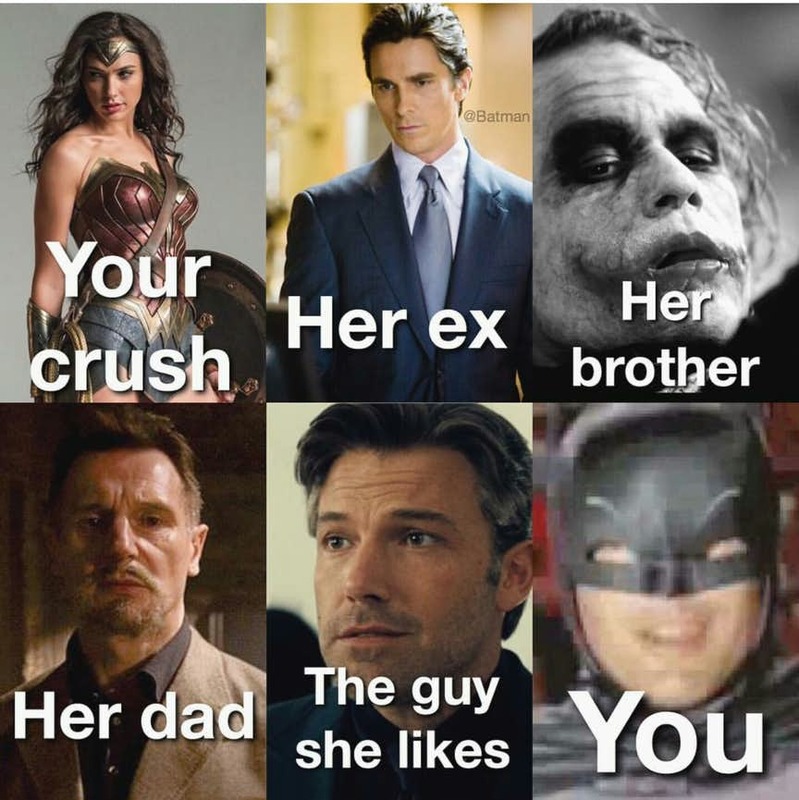 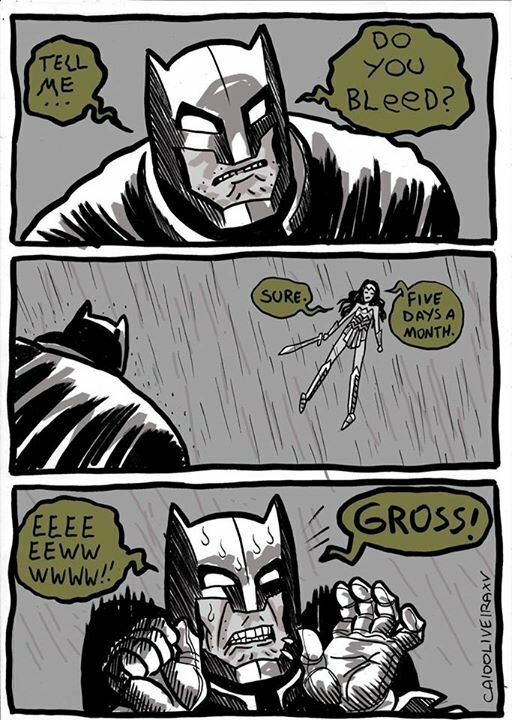 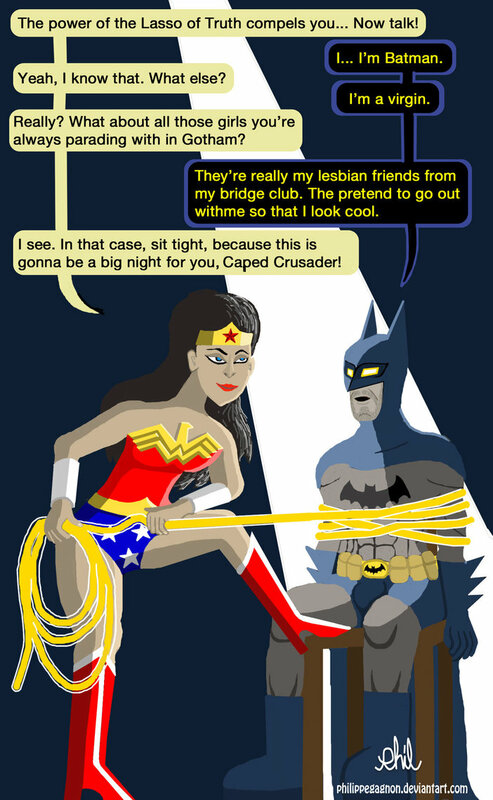 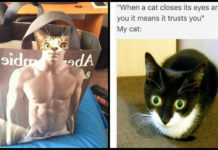 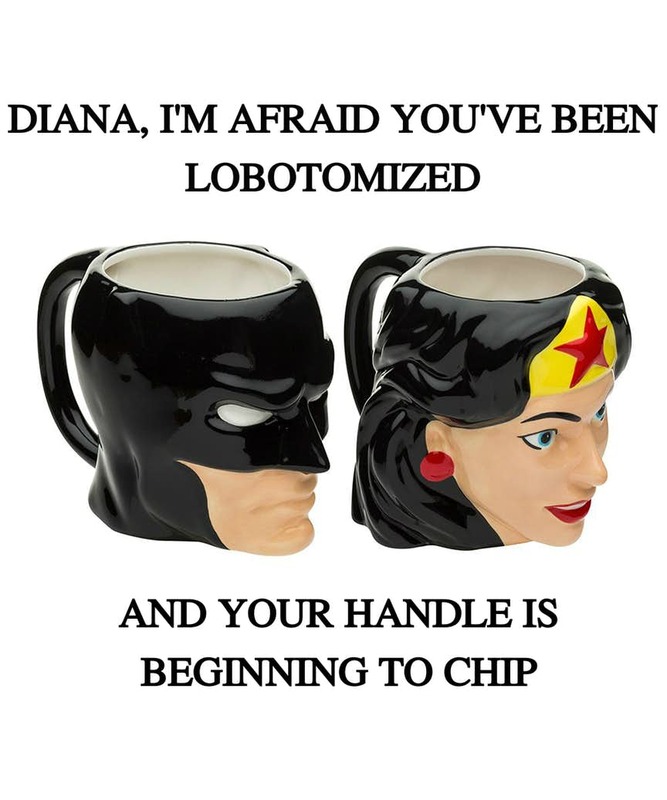 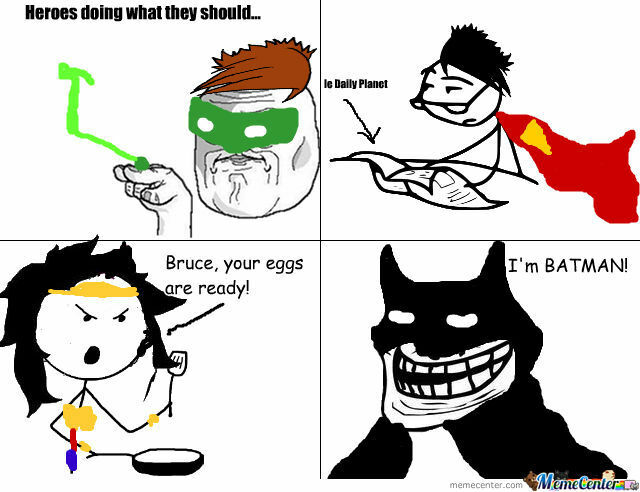 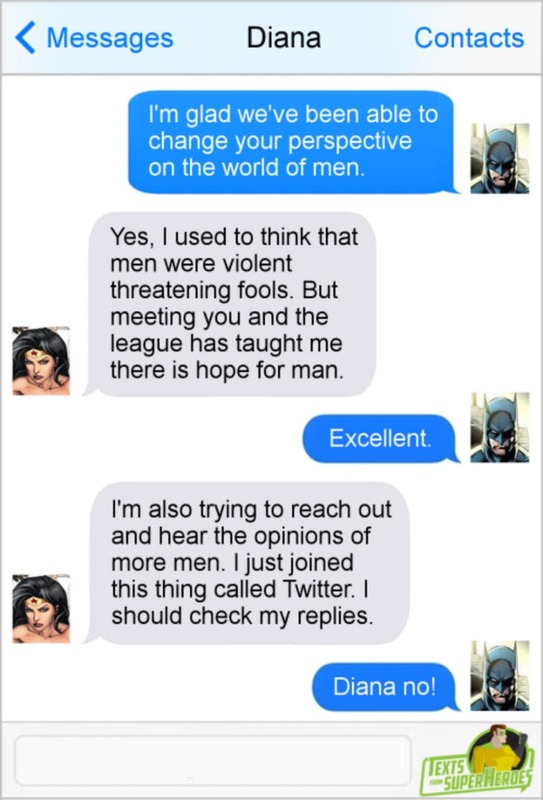 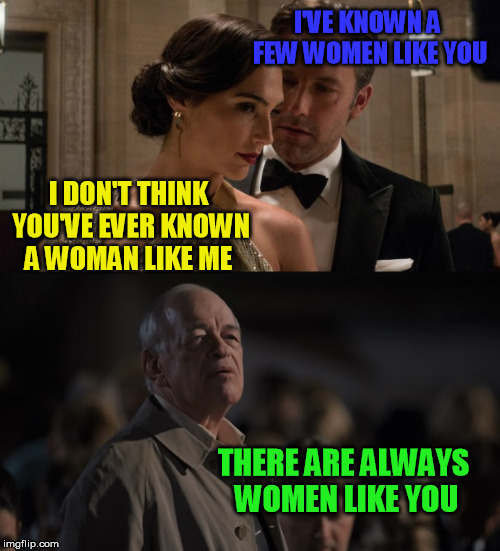 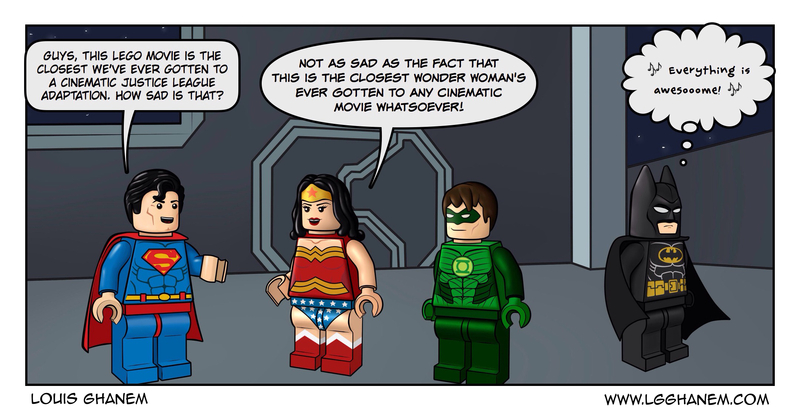 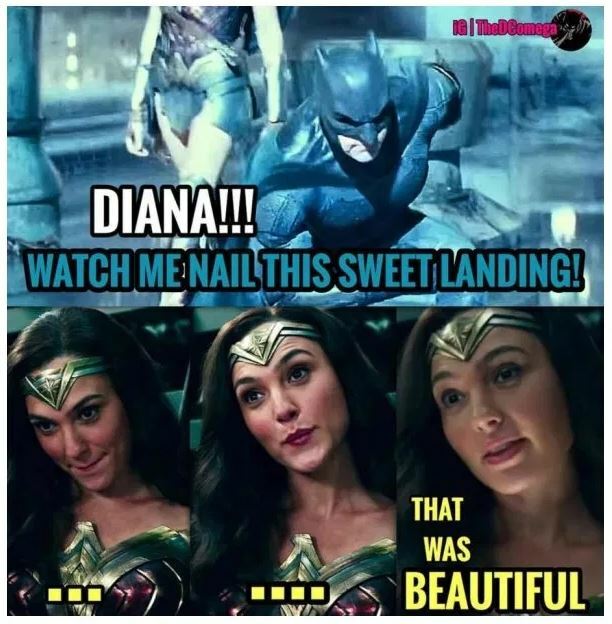 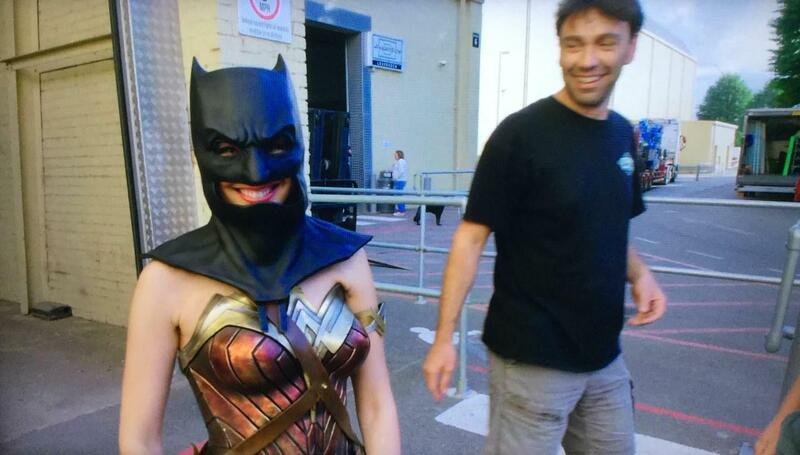 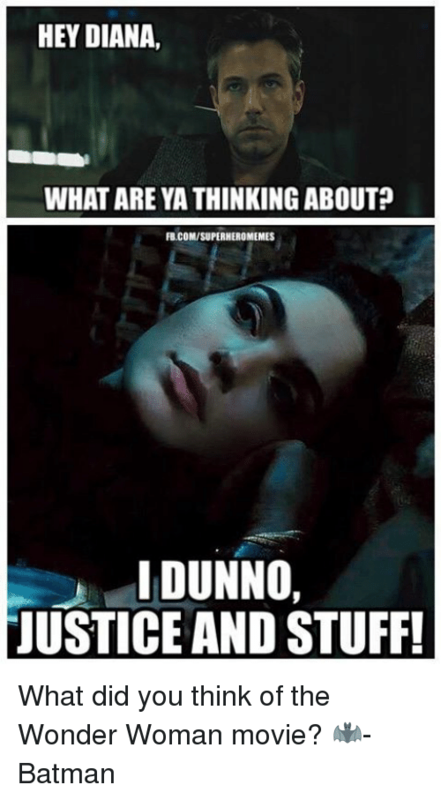 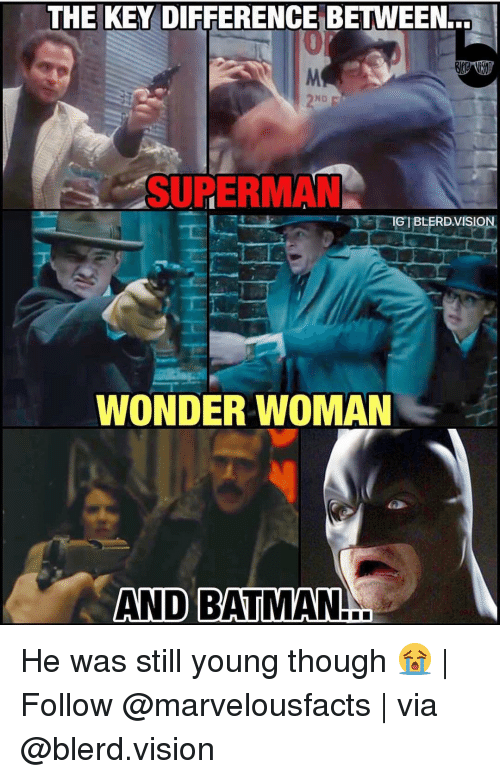 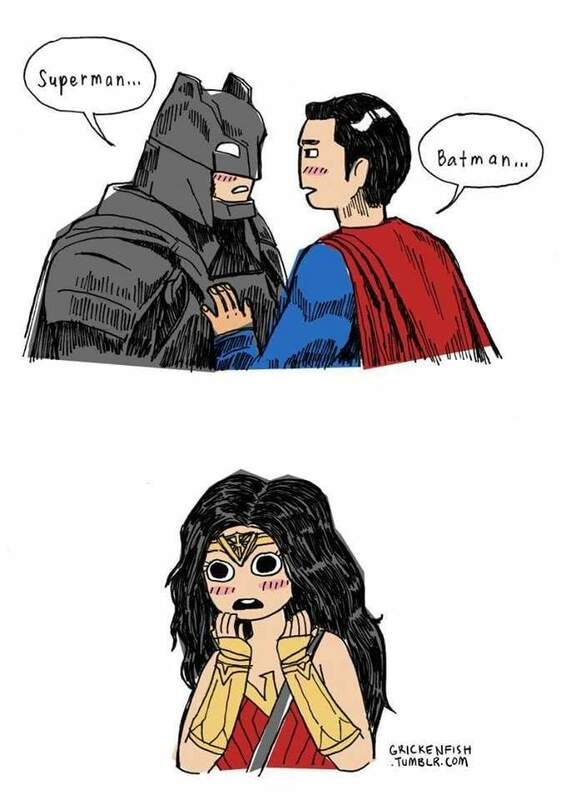 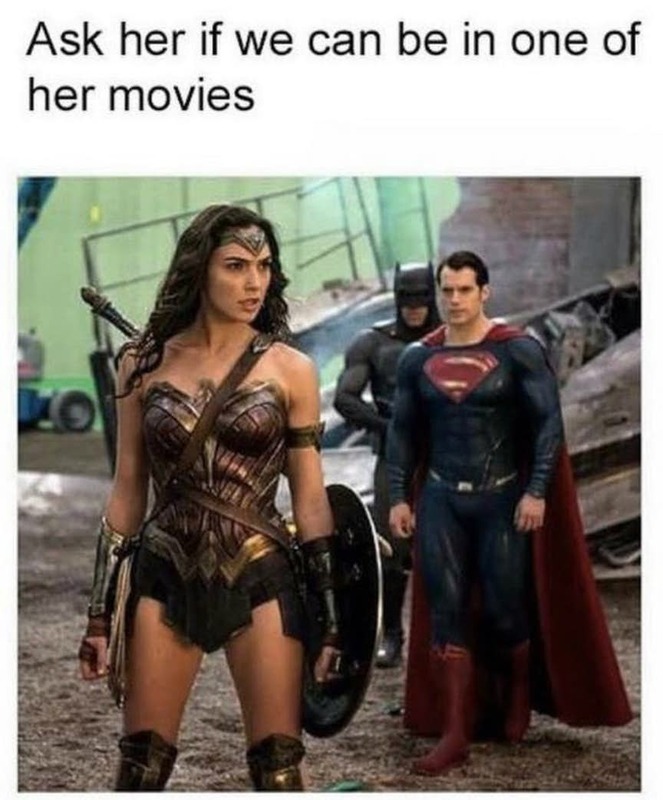 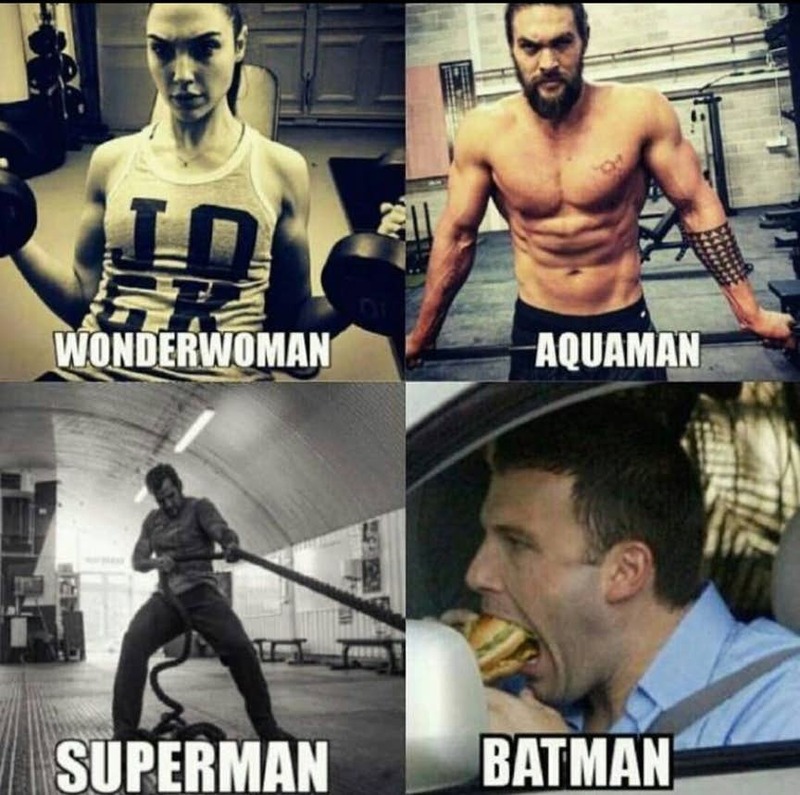 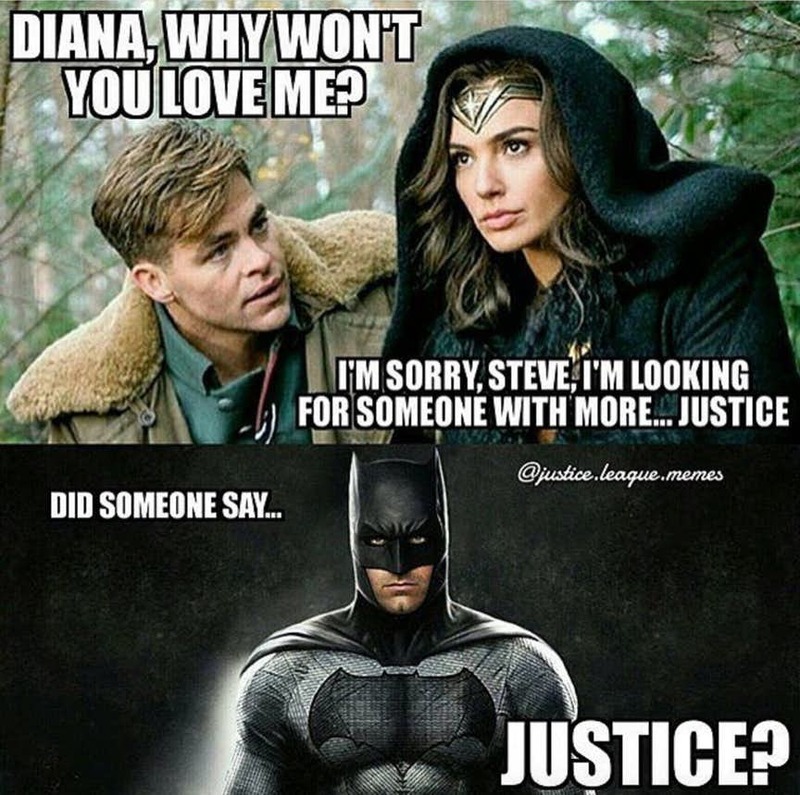 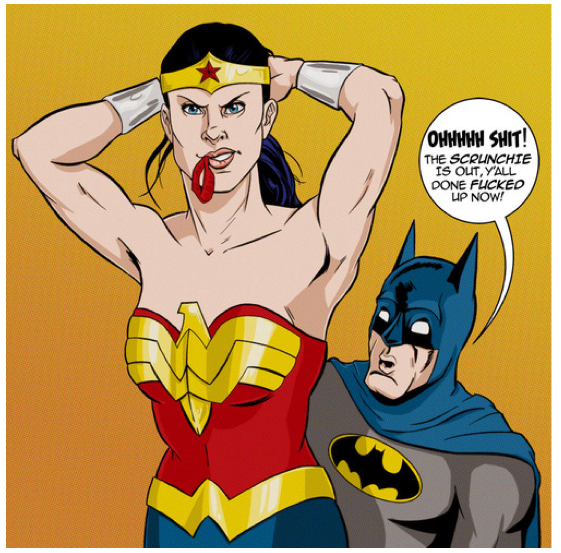 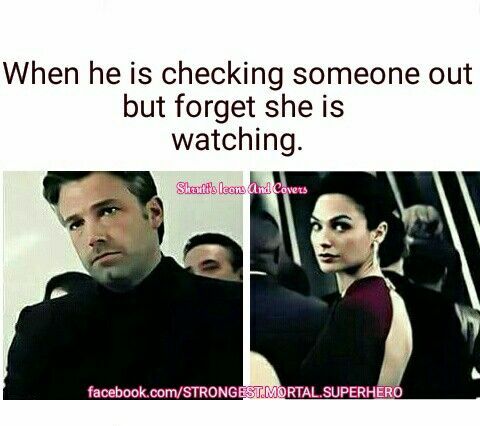 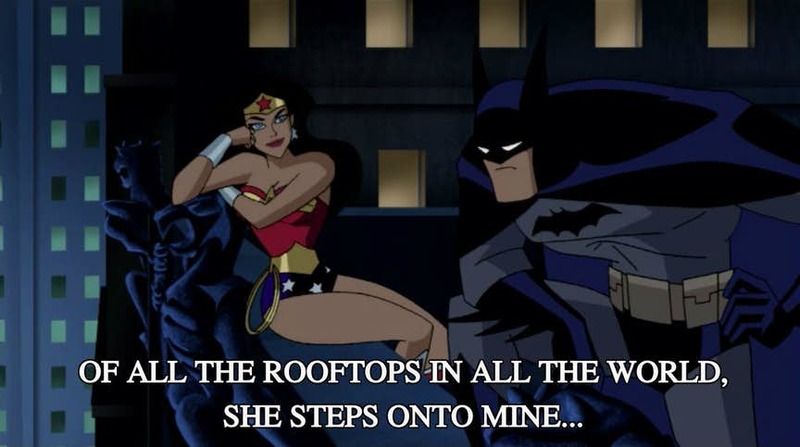 Wonder Woman And Batman Memes!